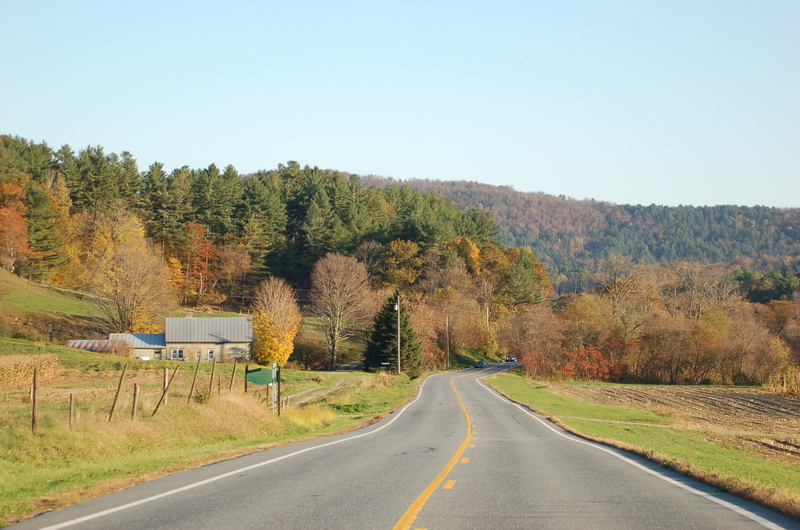 If you have ever taken a ride through Vermont in any season except winter, you can definitely appreciate the amazing views, spectacular roads and inexplicable calm that covers the entire state. 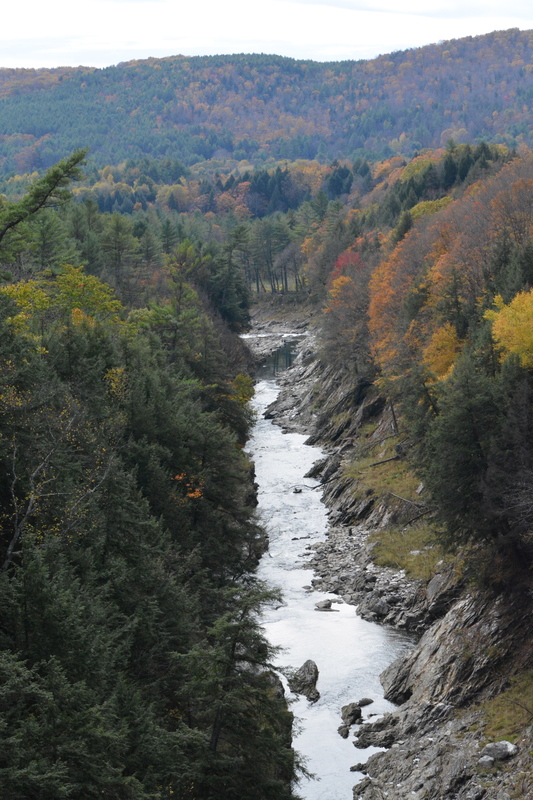 On the way up to (and ultimately back from) Canada, we covered some beautiful terrain starting at Quechee Vermont and making our way up to Burlington. 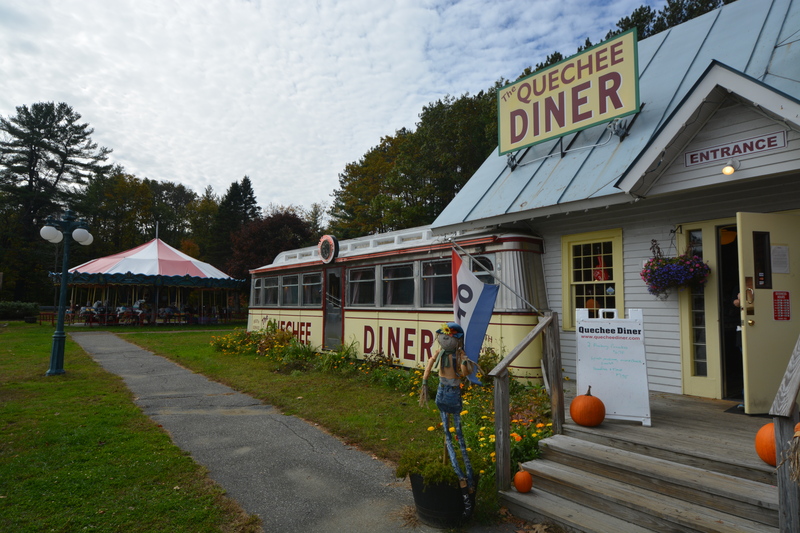 Clearly this ride took us much further north but for the sake of a digestible route, we’ll focus on the Quechee to Burlington and back loop. 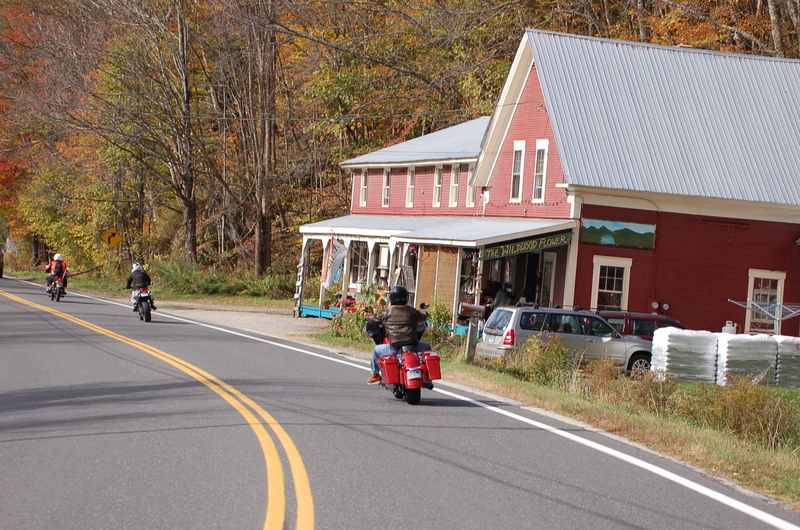 Spend a little time in Quechee and take the .5 mile ride to Quechee Gorge to see some tremendous views, take some pictures and just clear your head before getting back on the bike. If you want to do something really interesting, take the two mile ride over to RT 4 and the Simon Pierce (http://www.simonpearce.com/) glass factory. You can actually visit the factory workshop and see the craftsmen shape glass in front of your eyes. Realistically, this is no place for most of us as everything is fragile. 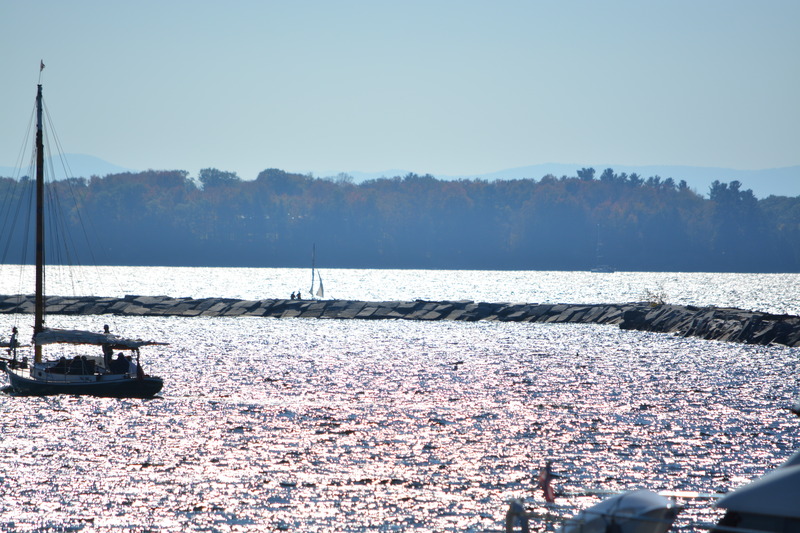 The routes North toward Burlington VT provide countless route options. On this particular journey we chose RT 14 with river views to the left and farms covering our views to the right. From there we meandered up RT 107 to RT 100, finding Lincoln Gap RD and eventually making our way to RT 7 taking us into Burlington. 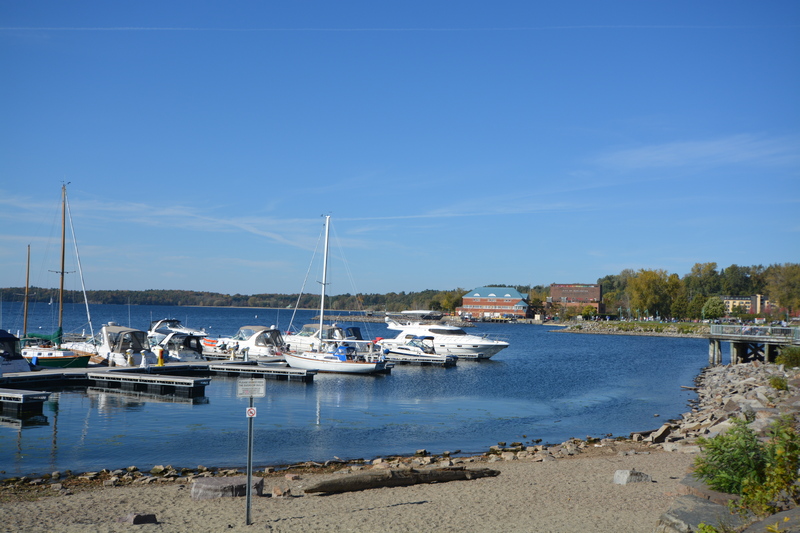 When arriving at Burlington you can pick what you’d like to do, from looking at the views off of Champlain to visiting local merchants or indulging with a few drinks at your favorite watering hole. 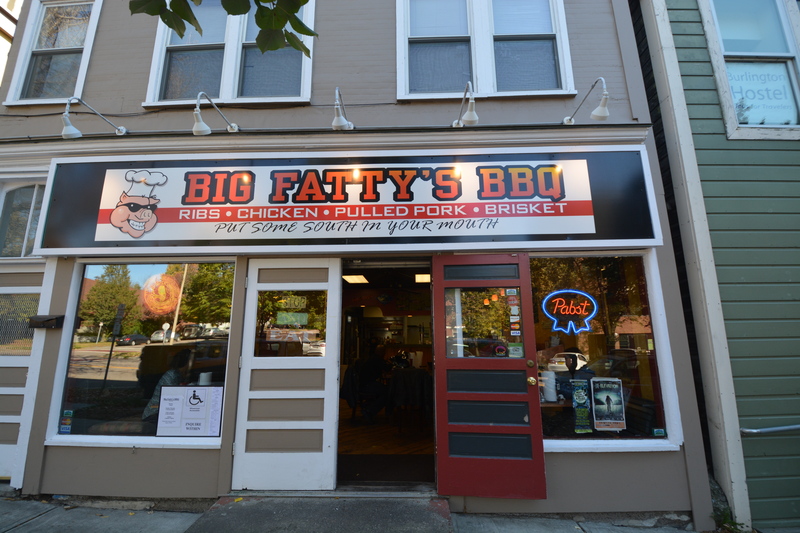 On this trip we decided to have some Barbecue at Big Fattie’s on Main Street. 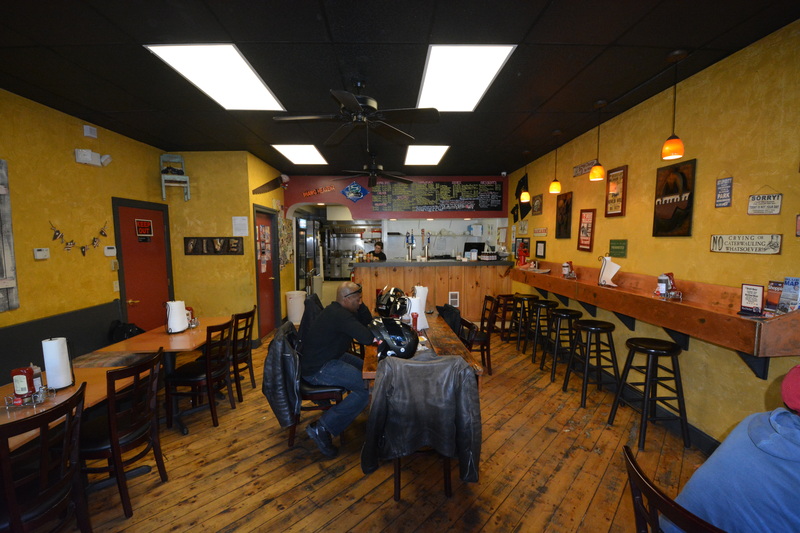 Big Fatties always has the thickest ribs and juicy pulled pork. 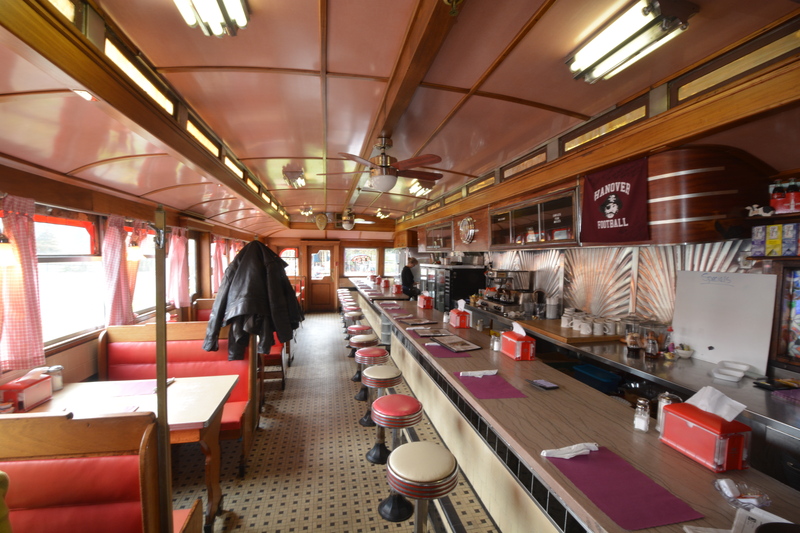 The cornbread is a little dry but the Hushpuppies and Mac & Cheese will make up for your starch deficiencies. 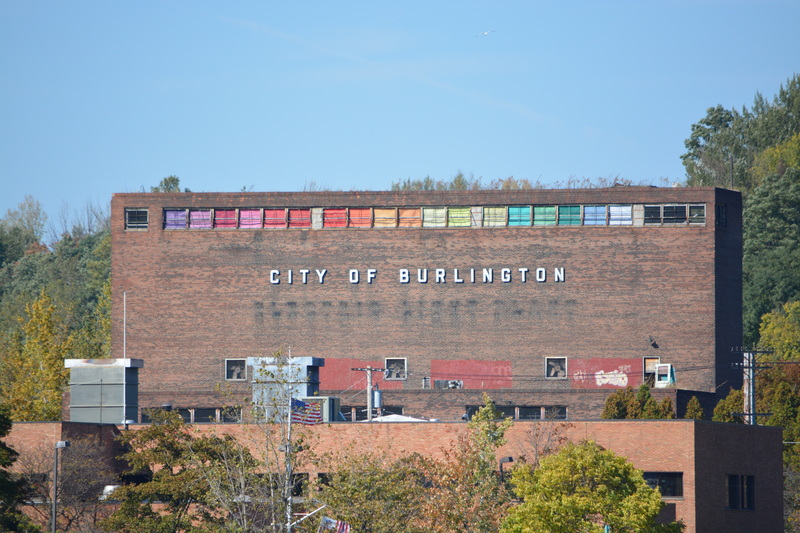 Leaving Burlington provides as many options as you found on your way in. We decided to take RT 116S all the way down until we found RT 125E taking us through the Green Mountains. RT 125 is not frequently traveled and could be a mess in the rain but luckily conditions were nearly perfect on this day. 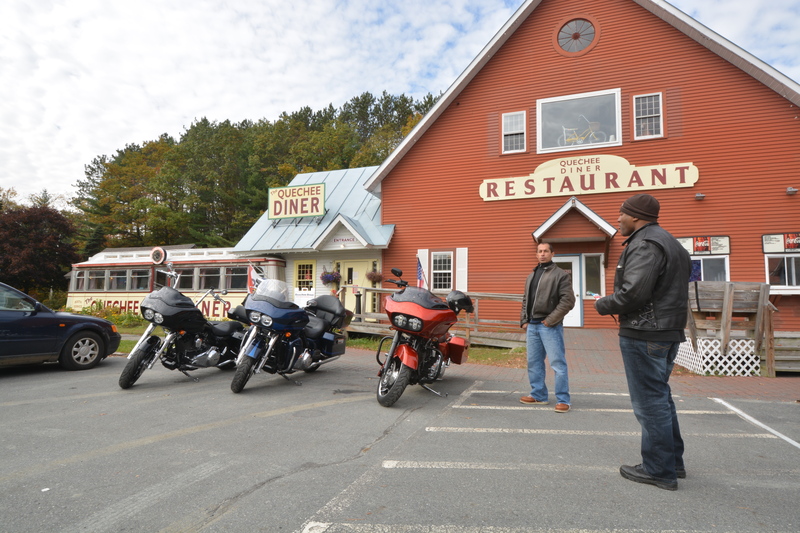 The best surprise of this ride was finding Bethel Mountain RD that leads to RT 12S. It is a well pave but rarely used mountain pass stretching for 10 miles. 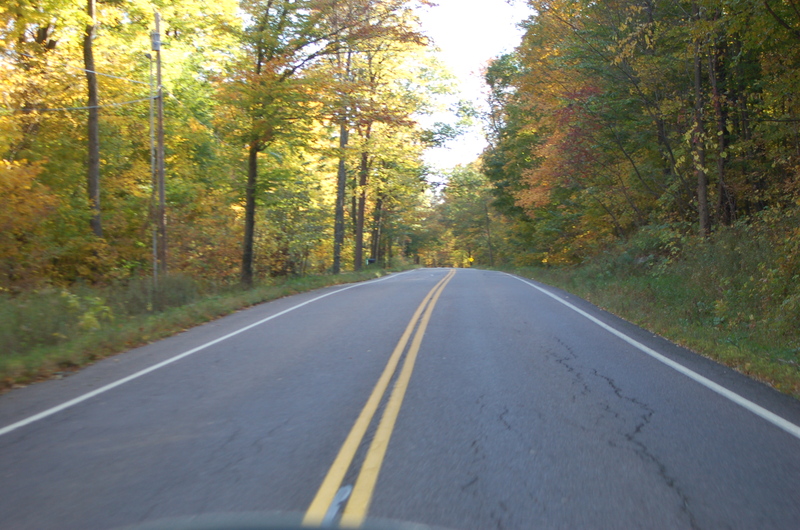 It’s the type of road that you could picture a moose undaunted at motorists carving through their mountain roads. Again, luckily we didn’t see any wildlife on this day’s ride – making the miles that much more incredible for us to enjoy. 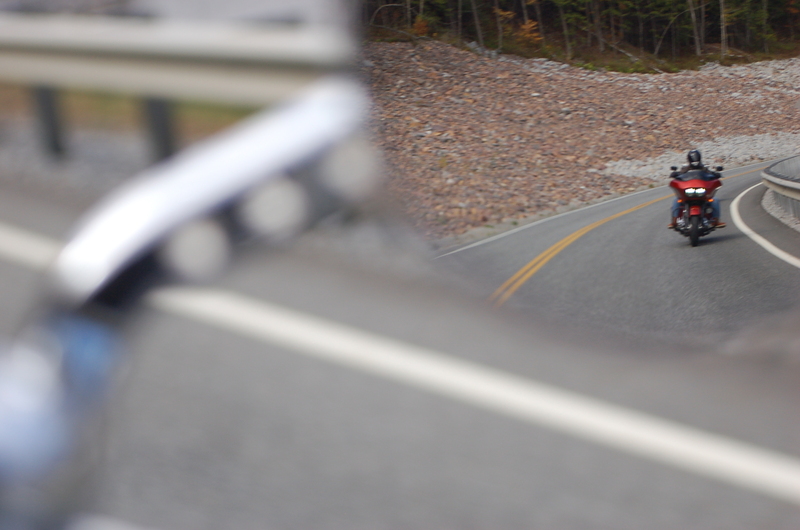 Traffic: 9 -the only traffic was a handful of lead peepers on mountain roads. 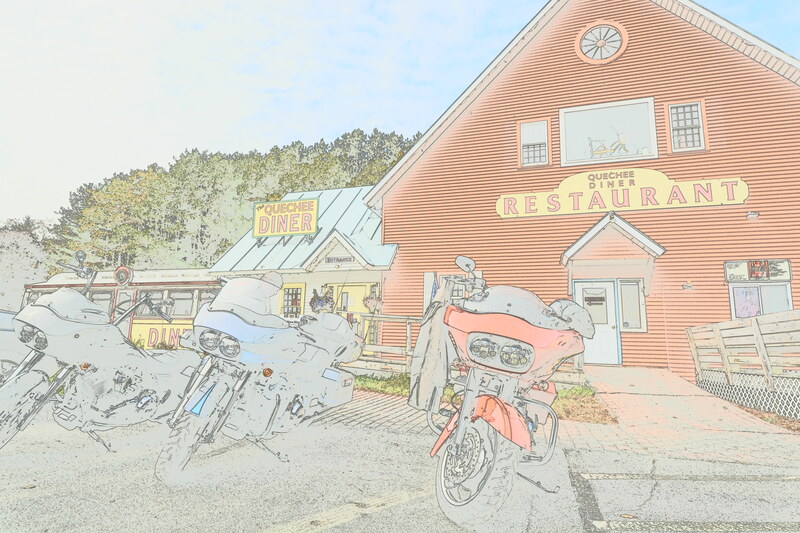 If you liked this review, looks at some other Rated Motorcycle Maps on Beantown Baggers.